Sorry, I can't hangout this weekend. I'm busy making all the things. We know how it goes! 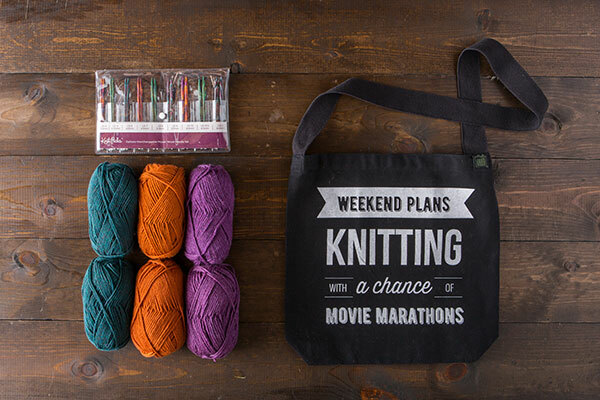 There's no shame in our binge-knitting game. This kit is perfect for the marathon knitter who appreciates the variety of color offered by our Mosaic needles, with a full set of interchangeable needles and color coordinated yarn to play with included for whenever inspiration strikes!